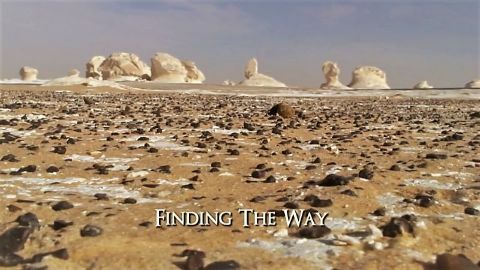 Steve Backshall tries to discover just what makes it possible for a river to stop in the middle of a desert. 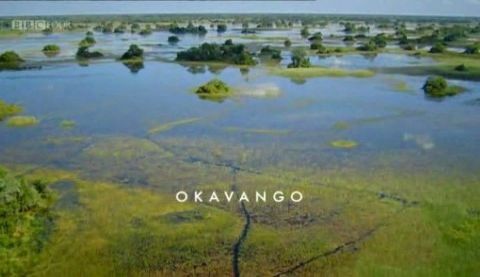 The Okavango is the world's largest inland delta and home to a one of Africa's greatest congregations of wildlife, and in asking the difficult questions Steve reveals the astounding secret to its existence. 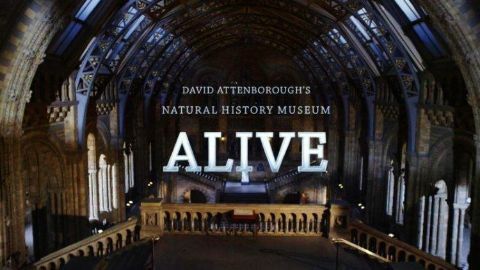 Britain's best-loved broadcaster brings his favourite extinct creatures back to life in David Attenborough's Natural History Museum Alive. 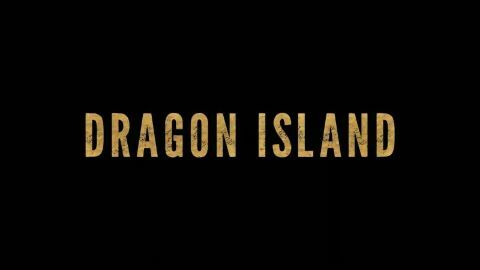 In this ground-breaking film, Sir David takes us on a journey through the world-famous Natural History Museum in London in a captivating tale of discovery, adventure, and magic, where state-of-the-art CGI, science, and research combine to bring the museum's now long-extinct inhabitants to life to discover how these animals once roamed the planet. As the doors are locked and night falls, Attenborough stays behind and meets some of the most fascinating extinct creatures which come alive in front of his eyes; dinosaurs, ice age beasts, and giant reptiles. 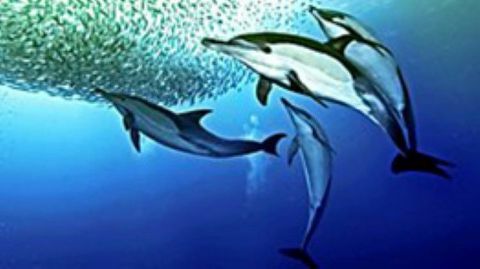 The film fulfils a lifelong dream of the nation's favourite naturalist, who said: "I have been coming to the Natural History Museum since I was a boy. It's one of the great places to come to learn about natural history. In this film we have the technology to bring back to life some of the most romantic and extraordinary extinct creatures that can be conceived; some are relatively recent animals like the dodo, others older like the dinosaurs, and some we only know through fossil evidence. 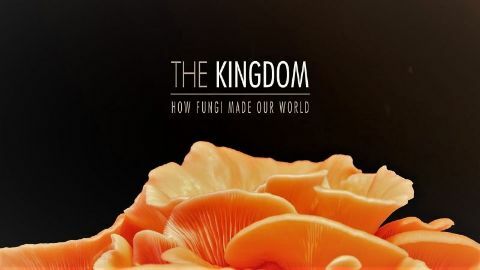 Using our current scientific knowledge, this film brings these creatures alive, allowing me to look at some of the biggest questions surrounding them." 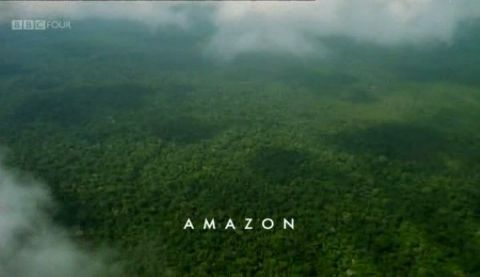 Steve Backshall lifts the lid on an incredible world of intricate relationships and unexpected hardship in the Amazon rainforest, explores the way that the jungle's inhabitants interact, and reveals a hidden secret that might just be what keeps the whole place alive.